Bolt your WindFall or WindFall for iPad Mini to your counter for a smooth "Pivot & Slide" setup. Watch this video for installation instructions. 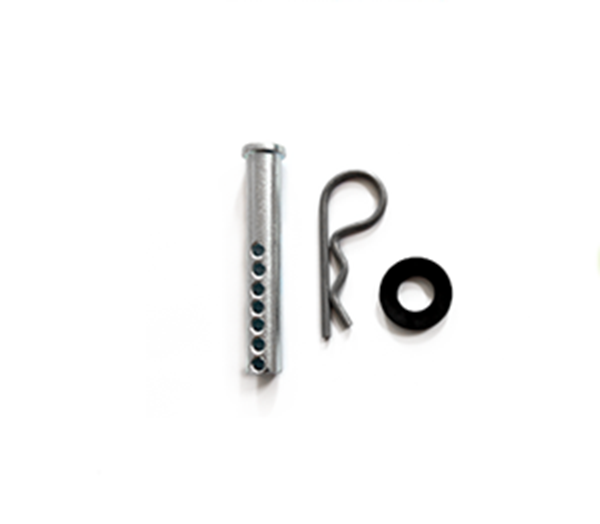 Contains 3 inch clevis pin (0.5" Diameter), cotter pin, and plastic washer.